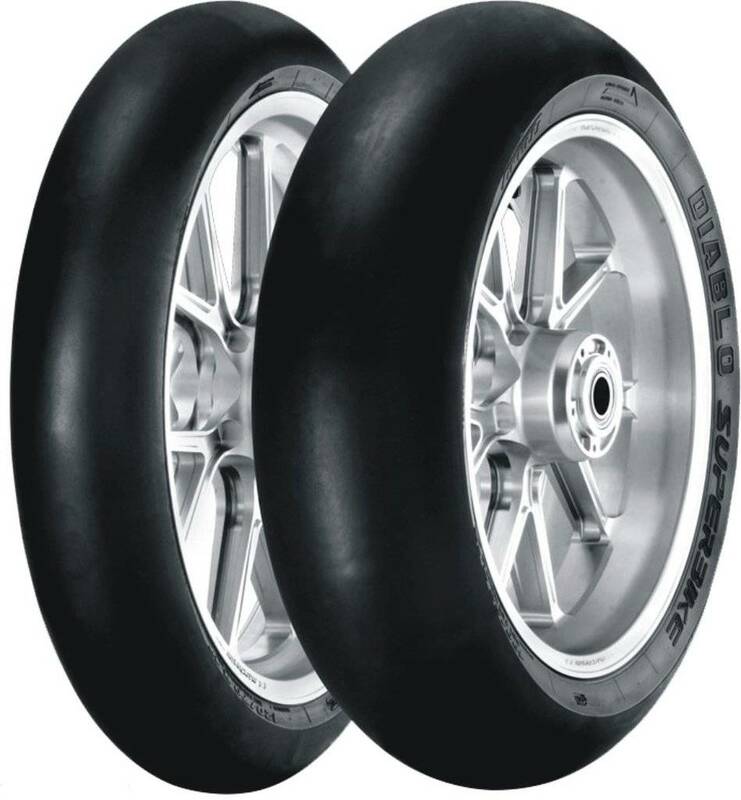 All NHS (Not for Highway Service) motorcycle tyres are only for pure racing and cannot be used on public roads. Therefore there is no official homologation. 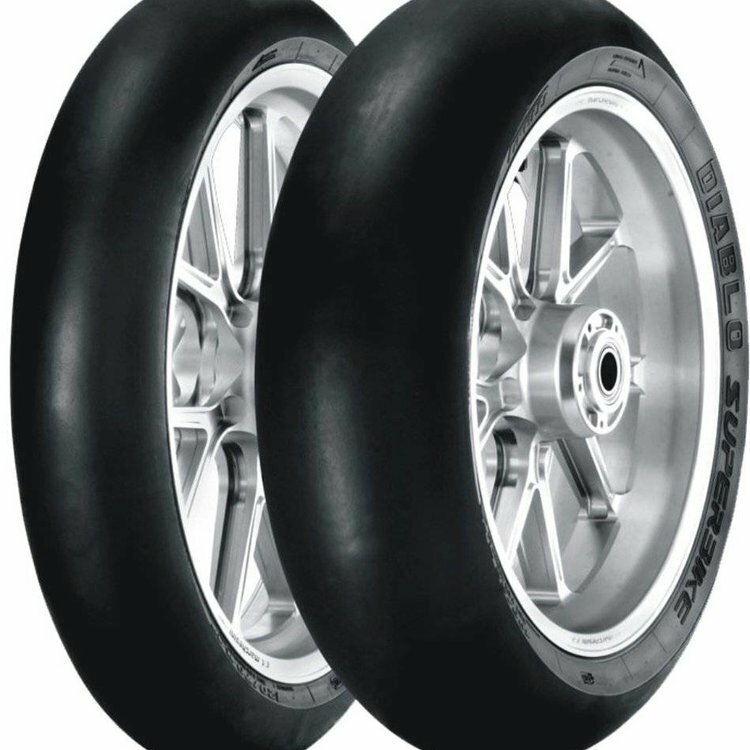 The official tyre of the world Superbike championship dedicated to professional riders and to sporting users who are looking for top performance on racetracks all over the world. Compounds and materials of the carcass are the result of innovative technological solutions developed on the most demanding racetracks in the world. Profile designed to ensure incomparable handling and maximum support at high angles of inclination. Excellent traction and stability at high speeds, with high and constant performance lap after lap.